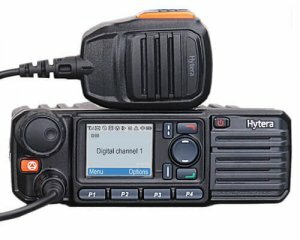 Designed to make the migration from Analogue to Digital easier and more affordable. 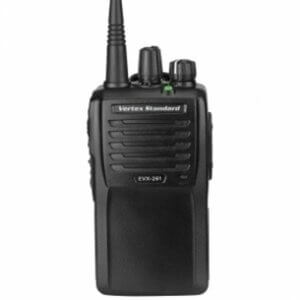 The EVX-261 is the perfect entry radio to enable you to enhance your communications with the digital performance of eVerge™ two-way radios. 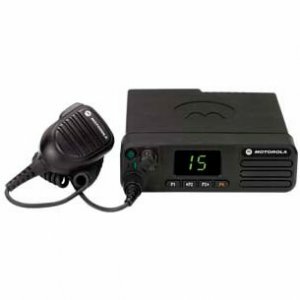 eVerge™ radios are compact and precision engineered to deliver value without sacrificing quality — giving you more capabilities and the flexibility you need to communicate at your best. 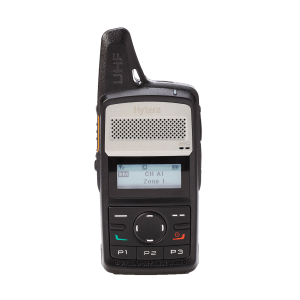 The CLP PMR446 is a sleek, contemporary radio, perfect for when it will be on show in environments such as retail, hospitality and restaurants. 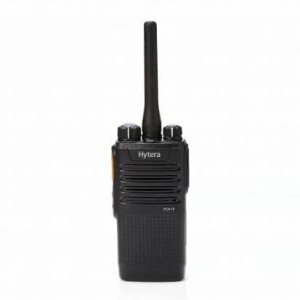 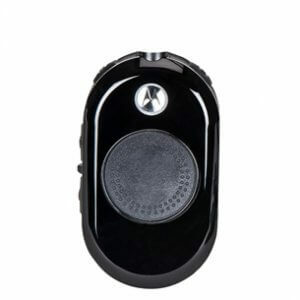 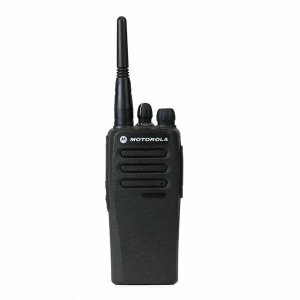 The radio is small with a simple one-button, push-to-talk operation, durable design and long battery life. 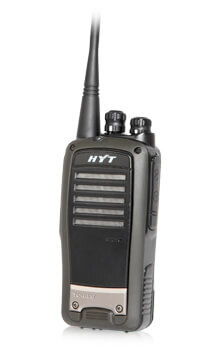 It offers flexible, versatile carry options and delivers clear, strong audio even in noisy locations.